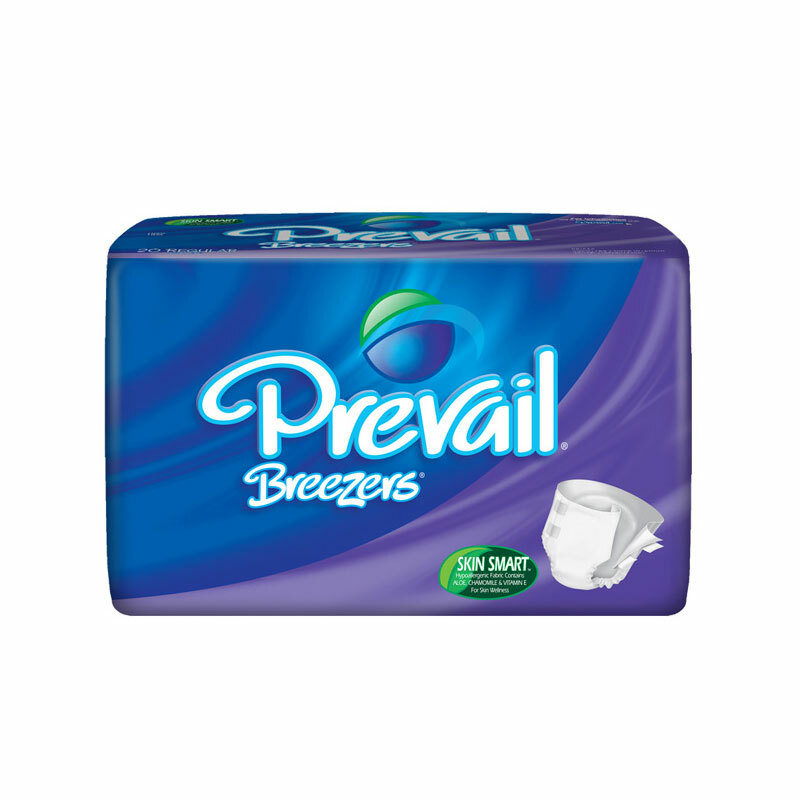 You are buying the First Quality Breezers Prevail REG Lavender 40"-49" PVB-016/1 80/cs - Model #PVB-016/1 from First Quality. First Quality is a leading manufacturer of incontinence products including briefs, liners, underwear, diapers, and underpads. At ADW Diabetes, we do our best to offer the complete product line by First Quatliy with discounted pricing up to 60% off retail. First Quality Breezers Prevail REG Lavender 40"-49" PVB-016/1 80/cs are ideal for ultimate leakage protection with performance and comfort enhancing features. The First Quality Breezers Prevail accommodates the demanding needs of leakage associated with Reflex, Overflow and Functional Incontinence.